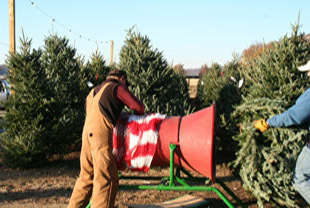 At our retail lot, we offer Fraser Fir Christmas trees of all sizes along with wreaths, garland, and stands. 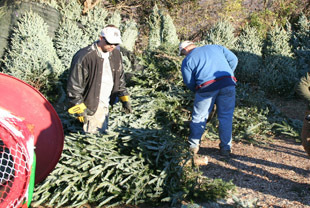 We will also gladly make a fresh cut, bale, and load your tree for you. 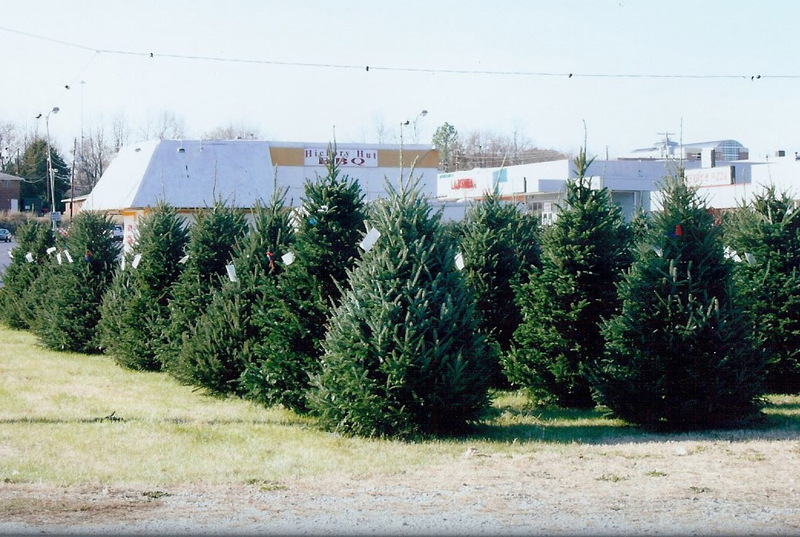 Interaction with our customers makes this our favorite time of year - picking out a Christmas tree is a truly one-of-a-kind experience that can't be matched at a big box store, and it brings us joy to share that experience with friends old and new!